You never really would know who did what and why, just that it doesn’t make any sense. This was the good team. The emotional one. The one that gave an appearance of caring. The one that again can win three games in as many days next month and claim another Mountain West Conference tournament title. The one that could prove the same or opposite its next game. The Rebels on Saturday night were coming off another one of those how-did-that-happen losses, but they responded in a way you might have expected from this unexplainable team. It beat Brigham Young for a second time this season, beat the Cougars 75-74 before a sellout of 18,523 at the Thomas & Mack Center, beat them in a somewhat more comfortable manner than a one-point margin suggests. It’s a result that might cause you to pause and wonder if the loss at Wyoming on Wednesday really occurred. Inconsistent play is one thing, and the Rebels this season have offered more of it than the boos that welcome BYU players from the minute their plane lands here. Not taking every possession of every game seriously is quite another. The comments from UNLV players came again following the defeat in Laramie, ones that stated some didn’t approach things in a determined enough manner, that if UNLV is to have any chance at earning a third straight NCAA Tournament bid, now is the time to get serious. With just two weeks remaining in conference play? Forget all the negative talk about playing small. UNLV did it the last two seasons, and it won three NCAA games. The Rebels can win going small. They can’t go very far without an on-court leader, without a shove or a scream or a pat on the back when one is needed most. It’s a testament to how they have successfully managed without one, a team that is now 20-7 overall with RPI-approving wins against Louisville, Arizona, Utah and BYU twice. But if the absence of a Kevin Kruger or Curtis Terry wasn’t overly evident early this season, it grew more and more obvious once conference play began. The thing is, expecting someone to suddenly embrace the role and for others to respect him enough to allow it isn’t all that practical at this point. It’s more a function that develops over time than overnight. So you trust someone, anyone, will surface each game. They did Saturday. A few, in fact. You hope someone such as reserve guard Kendall Wallace hits consecutive 3s and a layup to turn a 37-all tie into a 45-39 advantage midway through the second half against BYU. You wonder if senior Wink Adams’ game is going up or down the roller coaster a particular evening, and then have your question answered when he scores a game-high 22 against the Cougars. You wish for offensive balance and get it when four players score in double figures and a fifth has nine. This was the good team, one that attacked when it had to, that led 23-21 at halftime and committed to a more aggressive nature the final 20 minutes. This was also the team that again kept its fan base clutching its chests late as an eight-point lead with 40 seconds left was trimmed to seven and then five and then three and finally one. What, you expected UNLV to skate smoothly to the finish? “A great battle,” Kruger said. “To hang in there early and widen the margin in the second half, but to make just enough free throws down the stretch (the Rebels were 6-for-10 over the final 54 seconds) and pull it out, I’m proud of our guys. Three more rides on the roller coaster, three more chances to be the team we saw Saturday rather than one that lost at Texas Christian and Colorado State and Wyoming, three more opportunities not to write a twisted ending. Kruger couldn’t be more correct. If anything, it’s darn interesting. 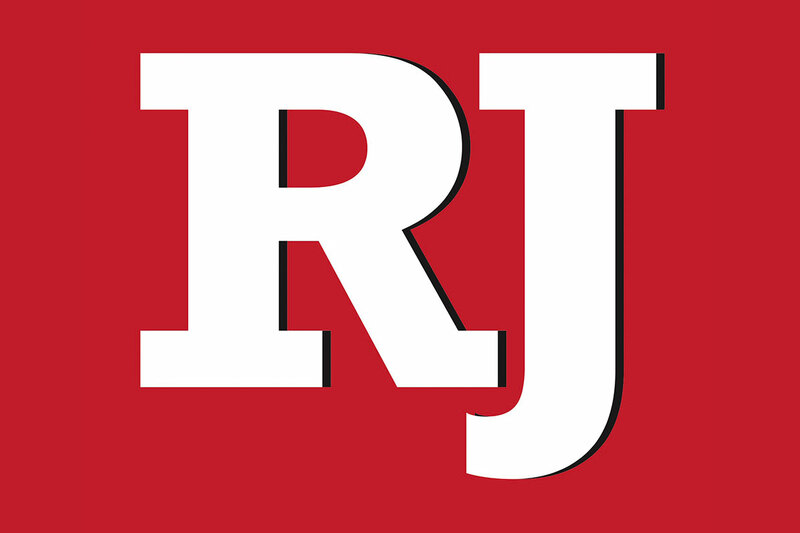 Las Vegas Review-Journal sports columnist Ed Graney can be reached at 702-383-4618 or egraney@reviewjournal.com.